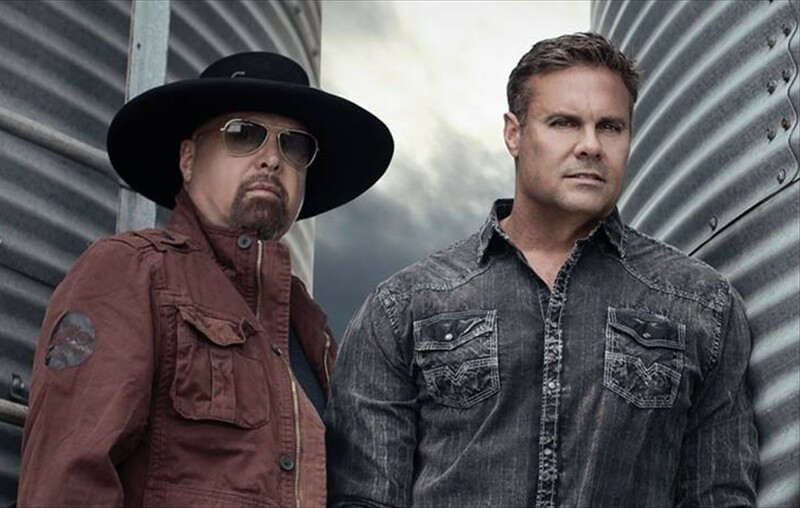 Montgomery Gentry's new "Drink Along Song" music video prominently features footage of the late Troy Gentry. Watch the video here! Montgomery Gentry‘s new “Drink Along Song” music video highlights some of the last live video footage of the late Troy Gentry before his tragic death on September 8, 2017 in a helicopter crash. The touching video is being released in coordination with the launch of The Troy Gentry Foundation. More information on the cause and its upcoming benefit concert can be found here. Be sure to share this music video with other Montgomery Gentry fans!